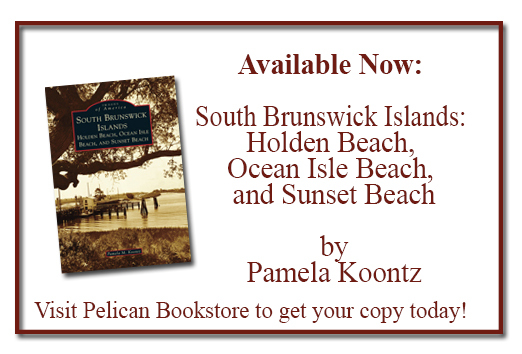 ← New Holden Beach, Ocean Isle Beach, and Sunset Beach History Book Released! We’ve got another author to add to our Summer Author Series–Susan Boyer author of Lowcountry Boneyard. Susan will be signing copies of her book at Pelican Bookstore on Thursday, July 2nd at 1pm. 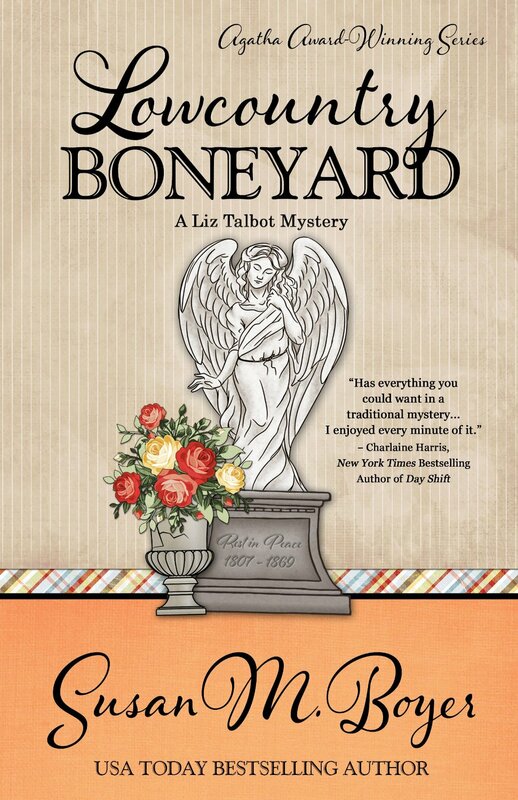 Lowcountry Boneyard tells the story of a twenty-three-year-old heiress from one of Charleston’s oldest families vanished a month ago. When her father hires private investigator Liz Talbot, Liz suspects the most difficult part of her job will be convincing the patriarch his daughter tired of his overbearing nature and left town. That’s what the Charleston Police Department believes. Susan lives in Greenville, SC, and runs away to the coast as often as she can. Her debut novel, Lowcountry Boil, won the Agatha Award for Best First Novel, the Daphne du Maurier Award for Excellence in Mystery/Suspense, and was an RWA Golden Heart® finalist. Susan’s short fiction has appeared in moonShine Review, Spinetingler Magazine, and Relief Journal among others.